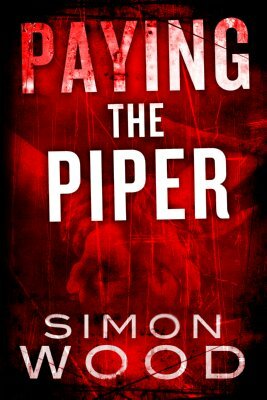 Simon Wood's Web Hideout » Blog » PAYING THE PIPER Is An Amazon Top Pick For February!! PAYING THE PIPER Is An Amazon Top Pick For February!! 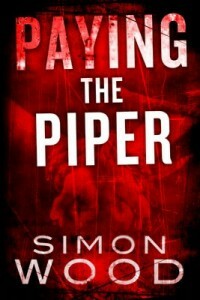 The editors at Amazon.com selected my thriller, PAYING THE PIPER as one of their top picks for February!! I’m glad they liked the book and so do their readers with over fifty 5-star ratings. 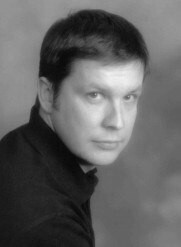 I hope you’ll check out the book too. You can find it here.